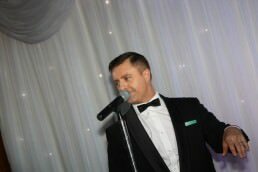 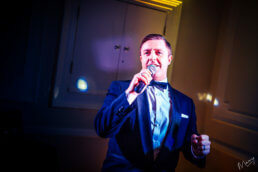 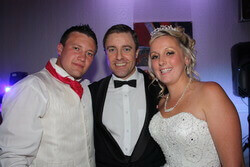 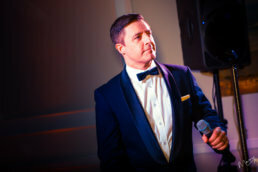 Rat Pack Tribute Act | Andy Wilsher Sings! 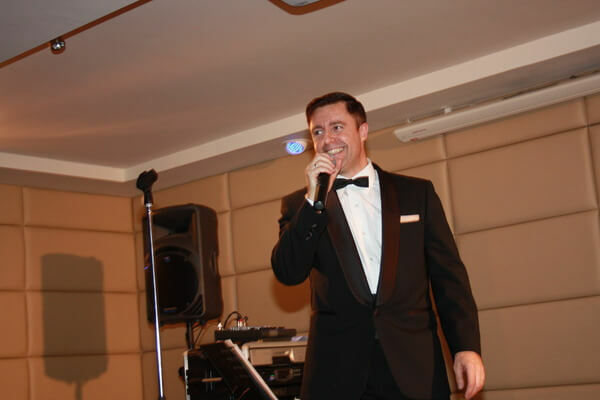 Scroll down for more Rat Pack Tribute Show Videos and Sound Clips. Start your evening with an almighty swing and do things your way with the Andy Wilsher Sings fantastic Rat Pack tribute show! 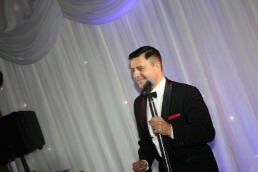 You certainly can’t go wrong with the timeless music of Dean Martin, Sammy Davis Jr and Frank Sinatra – guaranteed to get everybody up and dancing! 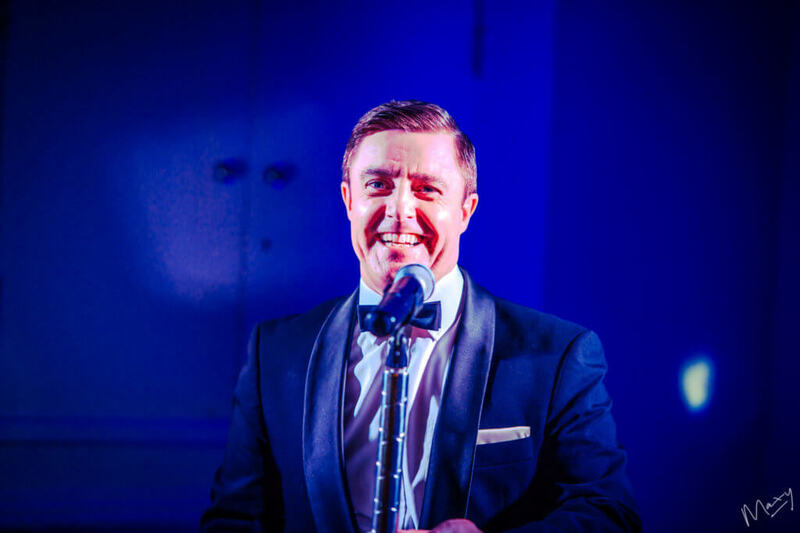 Revel in the incredible tones of the UK’s top Rat Pack tribute act. 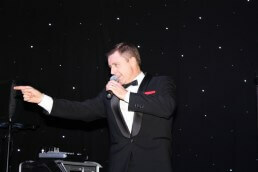 Andy Wilsher has over 25 years performing and recording experience. 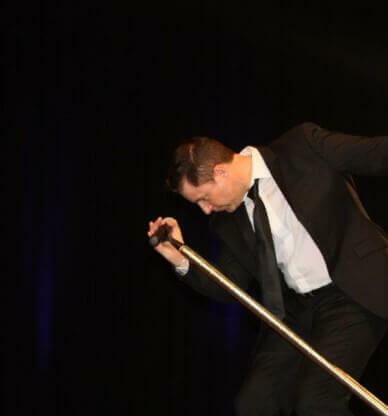 Having delivered countless shows across the country, he is still just as passionate and devoted to giving an exceptional performance every time he sets foot on stage. 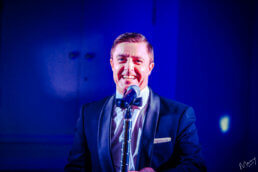 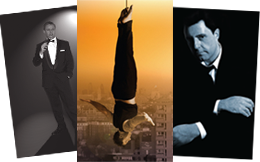 Andy’s Rat Pack tribute act features some of the greatest hits from the famous Rat Pack including ‘Come Fly with Me’, ‘That’s Life’ and everybody’s favourite, ‘New York, New York’. 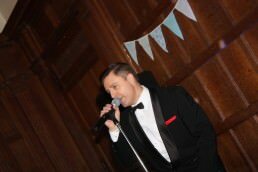 Andy really puts on a magnificent show as he morphs between the personas of various Rat Pack singers. 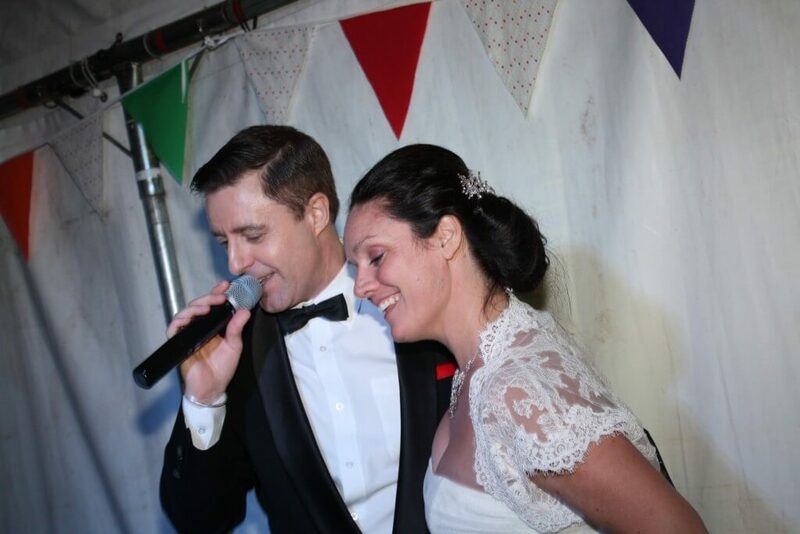 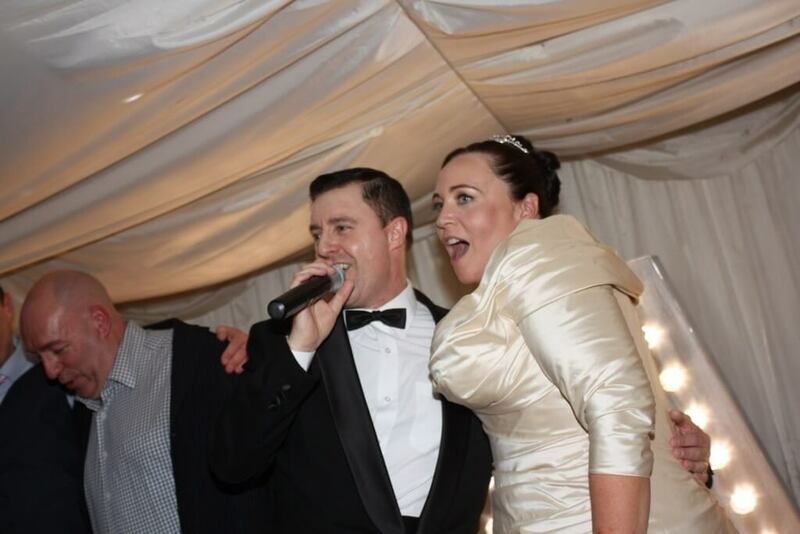 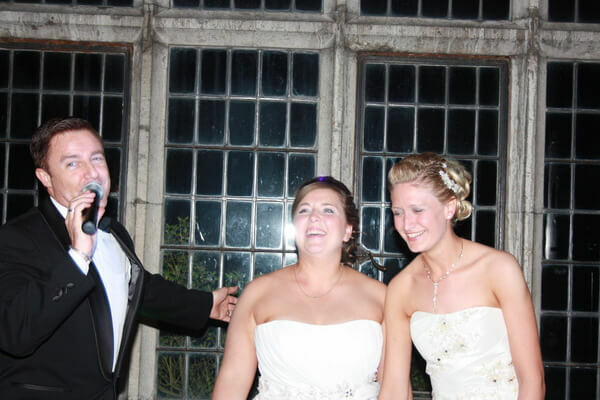 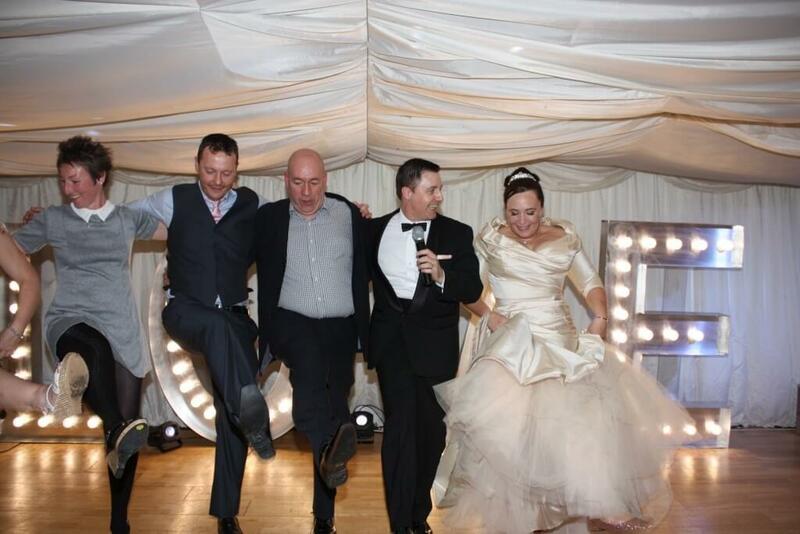 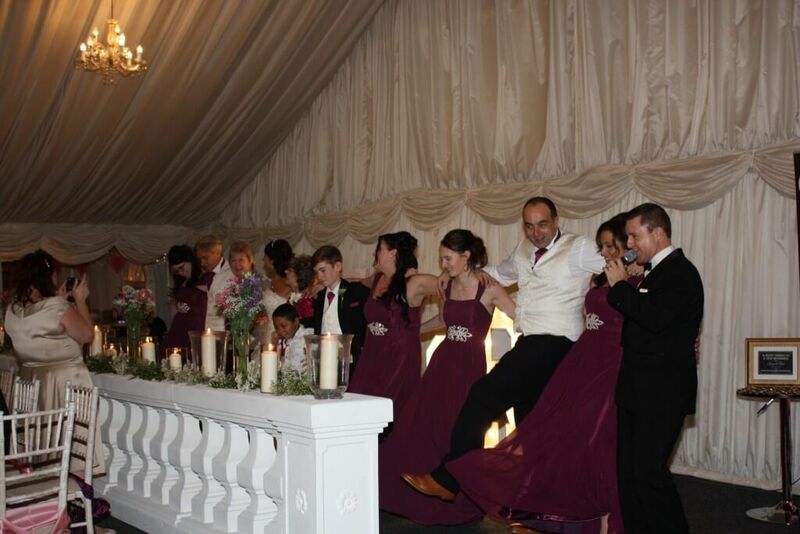 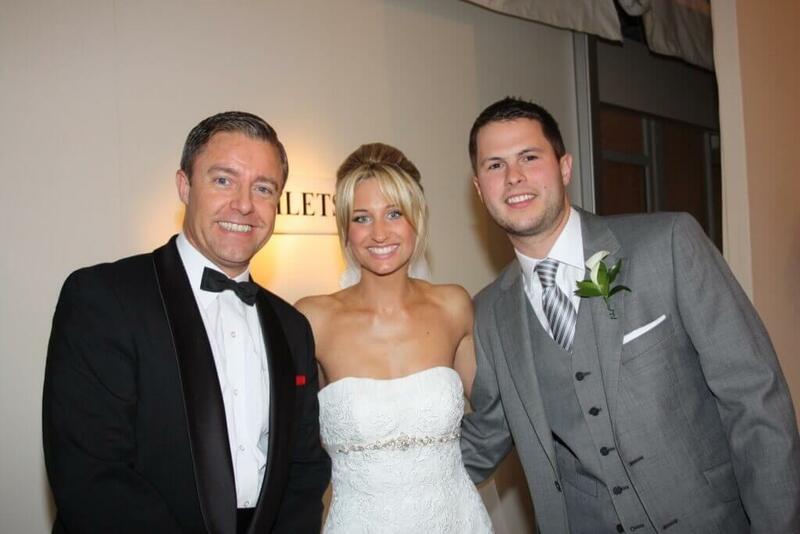 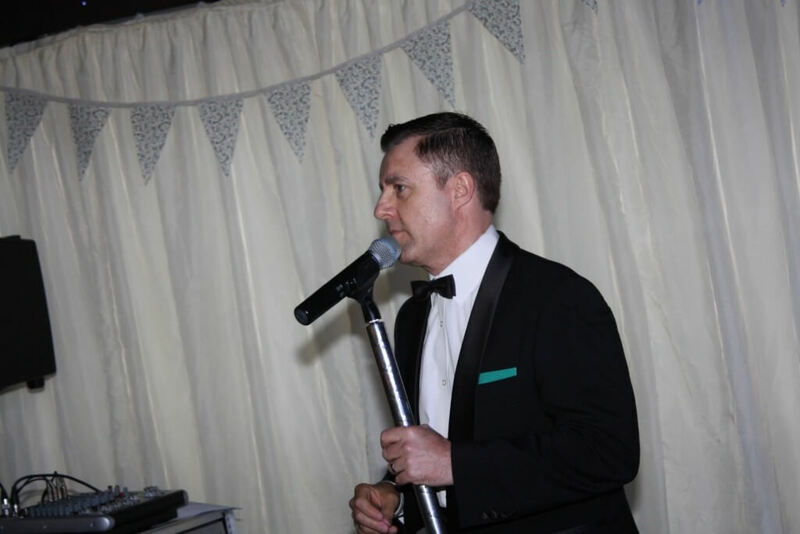 He can be as flexible as you need him to be with regard to the length of the set for your event, ensuring you get exactly what you want and your guests remain utterly enthralled by Andy’s authentic performance. 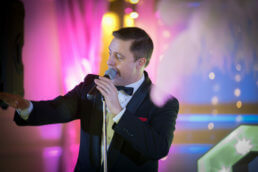 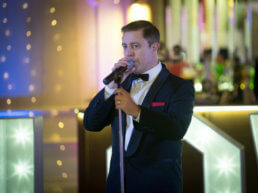 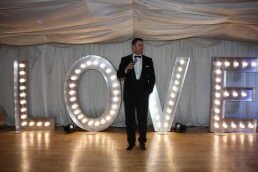 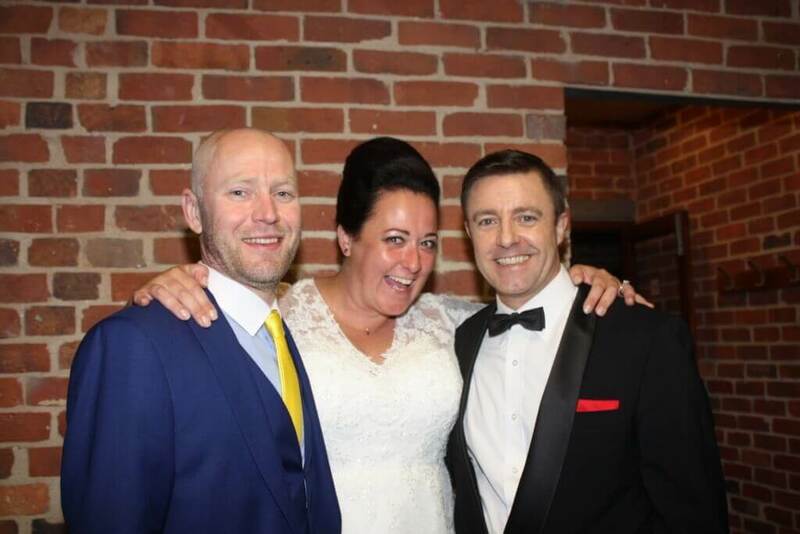 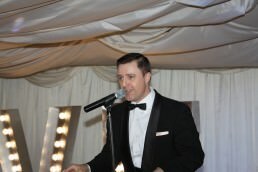 With the option to hire a disco along with your professional Rat Pack tribute act, you can relax and enjoy the show knowing that the entertainment for your event is completely taken care of by one professional company. 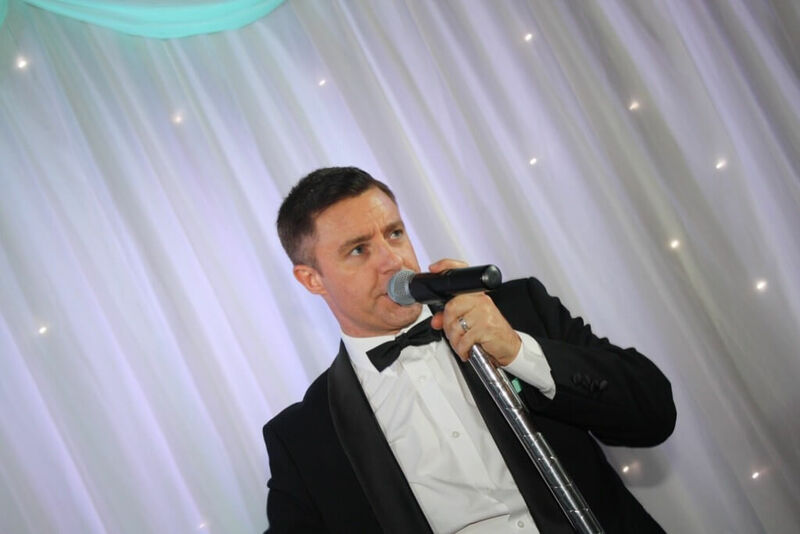 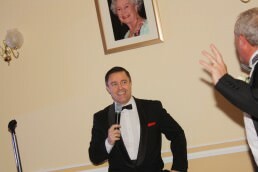 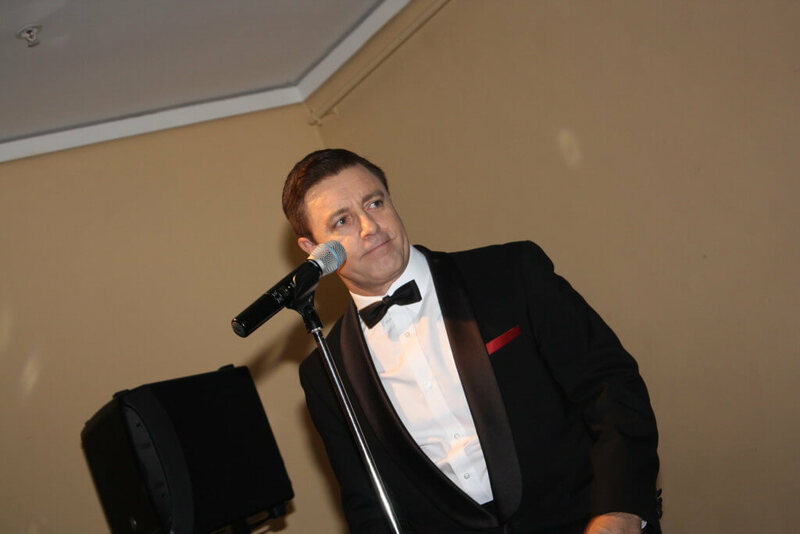 You and your guests will not be disappointed with the outstanding performance of Andy’s Rat Pack tribute act – he’ll get feet tapping and hands clapping as soon as the curtain goes up. 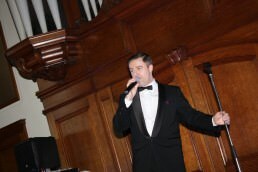 This show is full of excitement and attitude and includes Robbie's greatest hits as well as some Take That classics too. 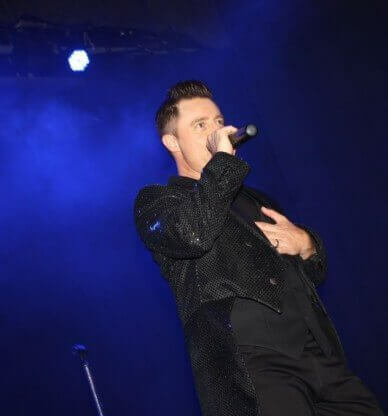 This act includes a fantastic light show and is truly just like the real thing, from Andy’s authentic Robbie costumes and microphone stand, right down to the tattoos!